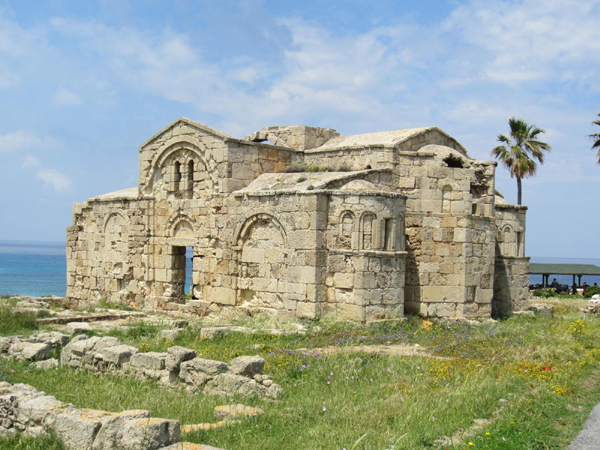 Ayfilon church is located on north of Dipkarpaz village. It takes 5 min to go. It is a place that you should visit before you leave Dipkarpaz. It's an ancient building. 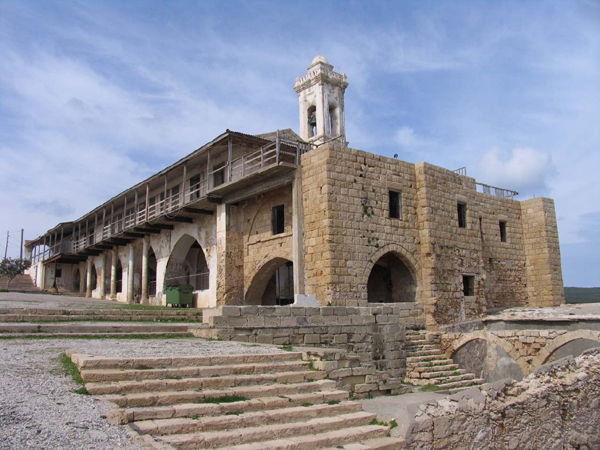 Apostolos Andreas Church is a monastery situated just south of Cape Apostolos Andreas, which is the north-easternmost point of the island of Cyprus, in Rizokarpaso in the Karpass Peninsula. The church of the main monastery dates to the 18th century, while the main buildings are 100 years younger. Golden Beach, which is a corner of paradise, is 25 minutes away from Villa Lembos. It has a very long coastline. We can say that this is one of the most beatiful and clean beach in the world. This is a place that you can see the caretta caretta turtles while they are ovulating and hatching. It's a place that you can feel yourself outside the world. 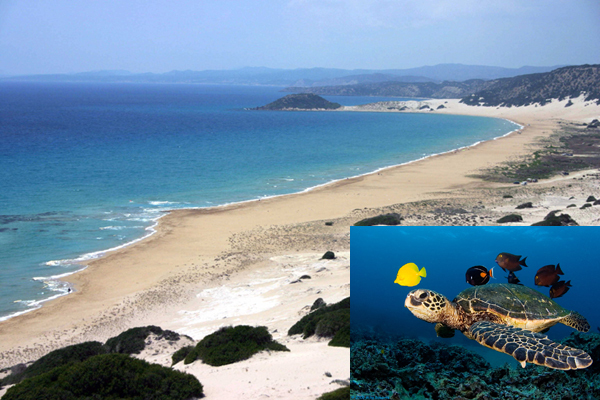 We have a trip to caretta caretta turtels between June 5th and September 27th. This trip will be free to our guests. 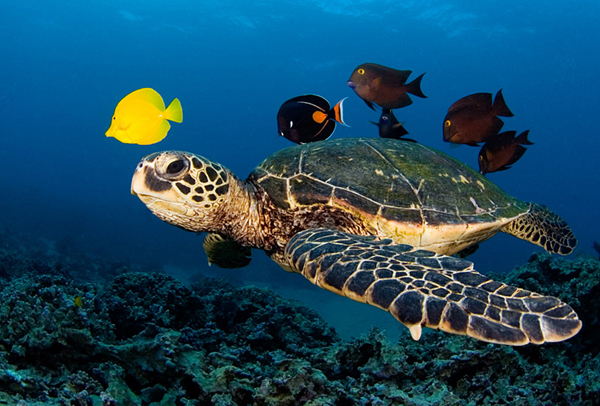 We are going to see turtels while they are getting out from the sea, digging sand for blurting out, blurting out and the cubs getting into the sea. Walking in Rizokarpaso will make you feel good. Walking in fresh air and green nature will refresh your soul. You will discover the secret to living longer. 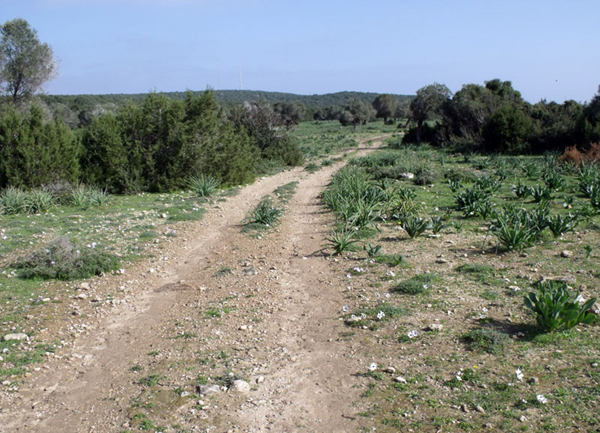 There are many bicycle paths in Rizokarpaso. 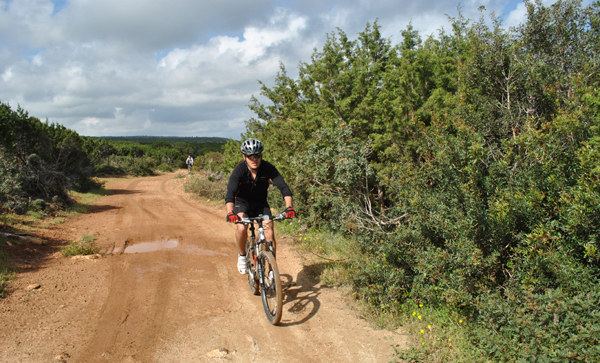 You can have a trip from the beginning to end of Rizokarpaso by riding bicycle, beside you keep healthy.